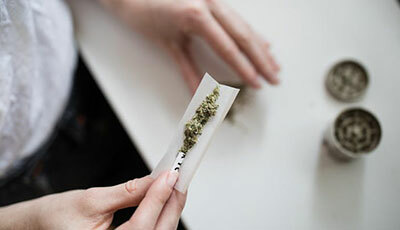 Recreational cannabis is now legalized, leaving many organizations concerned about their workplace obligations, particularly where impairment is suspected. go2HR is pleased to offer this webinar, which will provide business owners, managers, supervisors and HR professionals with the knowledge and skills necessary to respond to the use of recreational cannabis by employees. 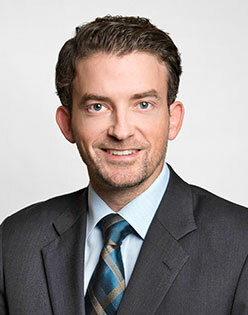 This webinar features Harris & Co. LLP lawyer Brad Cocke as our speaker.